Home Thematic, Party Kill the Overlord! Kill the Overlord! 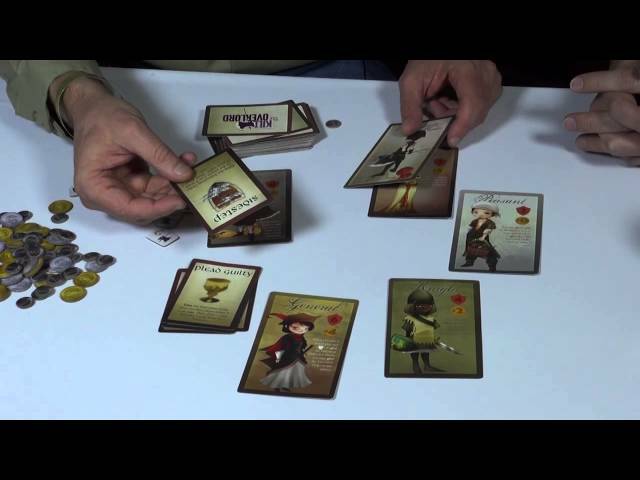 is a thematic game for 4-8 players.